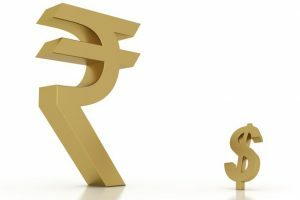 Around 11 am, the rupee plunged to 70.08 to a US dollar. 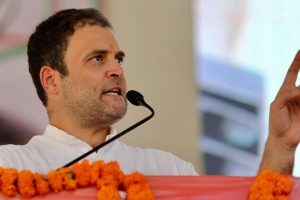 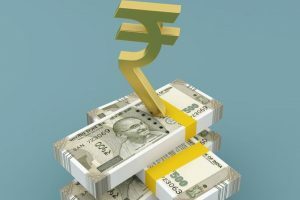 However, soon afterward the Reserve Bank of India (RBI) is said to have intervened in the open market to curb the rupee's free fall. 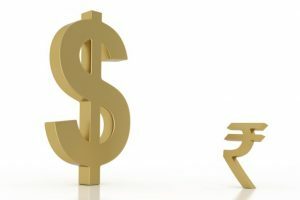 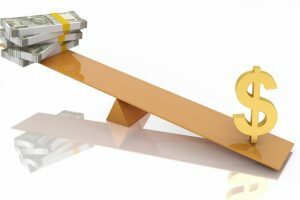 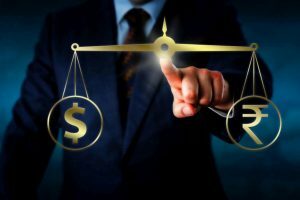 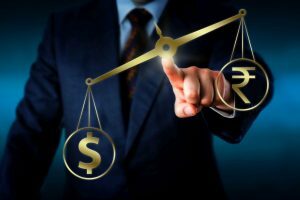 Continue reading "Rupee gains 5 paise against US dollar"
Continue reading "Q1 results, IIP data to steer equity indices direction"